Your body doesn’t move in one dimension. If it did, you wouldn’t be able to move your leg away from you, toward you, in front and behind you. Your body moves in three dimensions, and the training programs you design for your clients should reflect that. Designing an exercise program that utilizes all planes of motion will help your clients train their body in the same manner that it moves in real life. 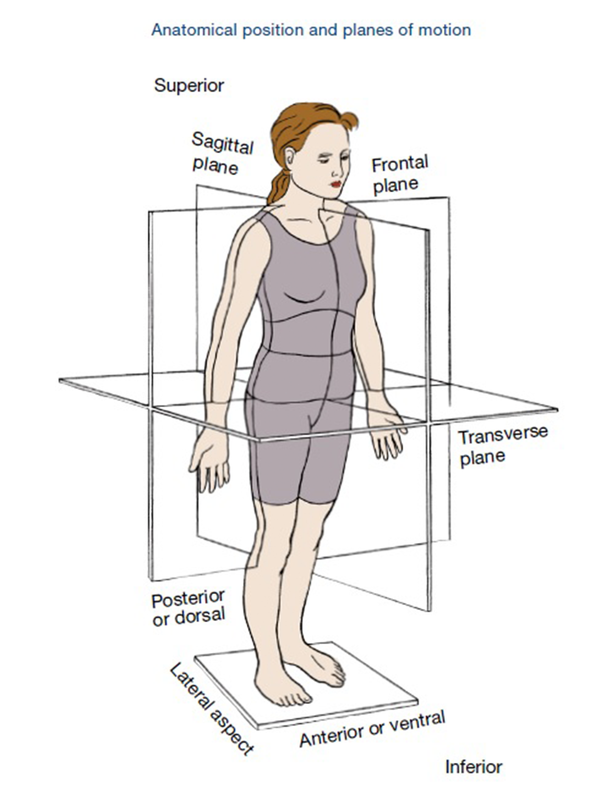 Dividing the body into left and right halves using an imaginary line gives us the sagittal plane. Any forward and backward movement parallel to this line occurs in the sagittal plane. With the same imaginary line, divide the body into front and back halves and you have the frontal plane. Any lateral (side) movement parallel to the line will occur in the frontal plane. Last, but certainly not least, we have the transverse plane, which divides the body into superior and inferior halves. Movement parallel to the waistline, otherwise known as rotational movement, occurs in the transverse plane. For a clearer understanding, we can view the planes as they relate to exercises performed in a workout session. Below are a few exercises performed in each plane. Once you are able to grasp the concept of movement within the three planes, client program design will be seamless. For further information on the planes of motion as you study, you can view this video. 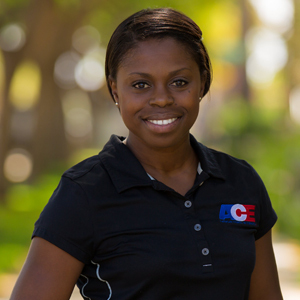 Makeba Edwards, MS, CES has spent over 17 years working in the Health and Fitness Industry. Her passion and love for fitness began at a young age, on the island of Antigua. She holds a Master’s degree in Kinesiology with in emphasis Sport Performance, and several certifications and specializations with ACE, NASM, TRX and other fitness organizations. She has worked for several major health clubs, and fitness studios around the country, as a Personal Trainer and Group Fitness Instructor, and spent several years as a National Presenter and Trainer for Les Mills USA. 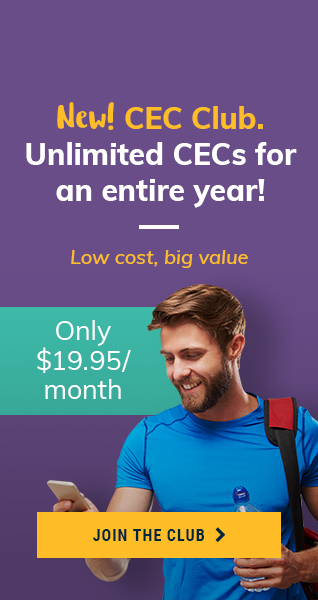 She is also VivoBarefoot Running Technique Master Coach, and has presented continuing education content, in group fitness and personal training. She teaches multiple Group Fitness formats including barre, boot camps and several prechoreographed formats. She has been featured in fitness publications, including ACE IDEA Fitness Journal, and as an expert in Muscle and Fitness HERS online publication. For questions and to connect: (Instagram) @makebaedwards.fitpro, (Twitter) @fitproMakeba, and fitpromakeba@gmail.com.